It’s all too easy to forget that serious and fatal accidents can happen in any workplace. This is especially true for warehouses with their constant vehicular movement, heavy foot traffic, and the in-and-out flow of goods. 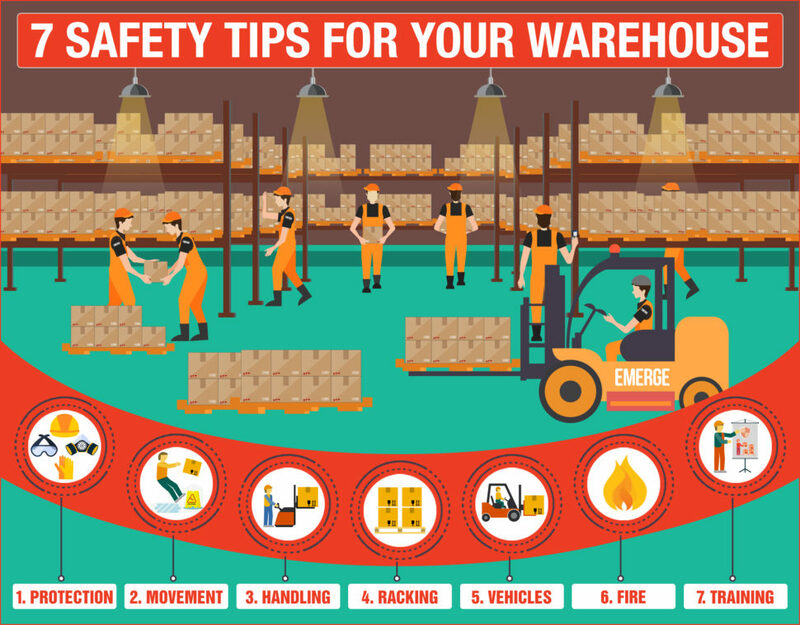 Avoid and minimize the occurrence of workplace mishaps by following our 7 safety tips for warehouses. The biggest issue with workplace and warehouse safety is ignorance, budget and complacency. Many businesses skimp on safety because it’s a cost centre. However it can result in serious downtime if accidents happen and safety laws are broken. Ignorance and complacency can be addressed from day one for new employees, and constantly refreshed for experienced hires. We’ve grouped our tips into 7 easy sections for you to remember and apply. 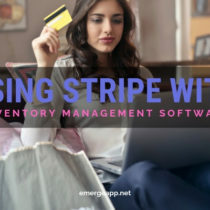 In fact, they match the operational setup that you might have in your warehouse. Let’s address each section in turn so that you cover potential issues and identity lurking hazards. Work through each of them and you should be able to prevent common workplace accidents. Protection here means giving each and every employee adequate protection against potential hazards in their job. This starts with thick clothing that allows movement around the warehouse, but gives protection against bumps, scrapes and cuts. Then add protective footwear to guard against drops and vehicular tyres. Work gloves should complete this outfit. 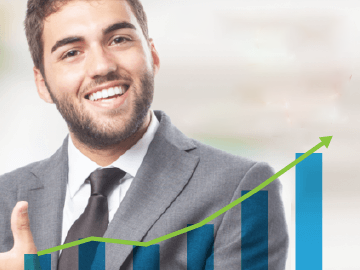 Further personnel protection depends on the employee’s job scope. It’s best to conduct a risk assessment for each job role and industry to determine what exactly each worker needs. Hard hats could be added for those at risk from falling stock or low beams. Eye goggles and respiratory masks might be needed for handling liquid stock or noxious gases. The degree of protection will also depend on the industry that you are in. Picking-and-packing consumer goods in a warehouse for an e-commerce company will not require industrial gloves, boots and overalls. In this case, comfortable pants, polo shirts, sneakers and light-duty gloves will be sufficient to get the job done safely and comfortably. Movement here refers to preventing slips, trips and falls by staff in the warehouse. A lot of these measures involve common sense and taking a pro-active approach to keeping the warehouse floor clear and clean. So, don’t wait for an accident to happen when you can prevent it with regular and systematic cleaning. 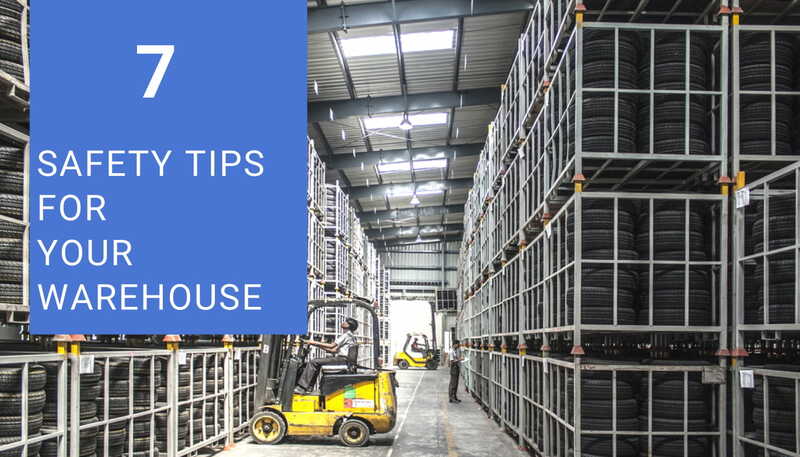 Firstly, prevent slips by taking a good look at your warehouse flooring and steps. Do they get slippery when wet? You may need to invest in anti-slip paint, grit treatment or non-slip tape so that they give adequate grip to work shoes. Also, quickly clean up all spills by keeping mops and pails on hand. For trips and falls, take a walk around the warehouse yourself. 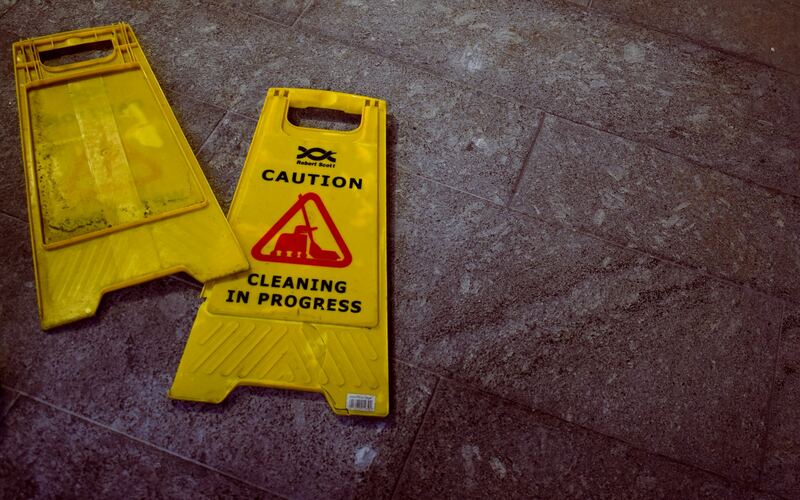 Are there adequate signs, tapes and temporary barriers to warn workers about a change in the floor level? 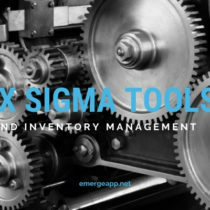 Do your workers’ workflow involve navigating or avoiding stock, equipment and debris in their course of work? Move them if possible and put them in clearly demarcated areas. Finally, your warehouse may have power cables or hoses running throughout the space. Prevent more trips and falls by covering them with industrial-strength covers. Not only does this stop trips but it extends the life of the cords, cables and hoses as well. If they needs to be boxed up then make sure they are painted in bright colours or marked with safety tape. Handling goods and boxes make up a good proportion of your warehouse worker’s daily activities. And it is these tasks that pose the most danger for repetitive strain injury to their bodies. It’s best to start by observing these workflows and by doing another risk assessment for manual handling tasks. After assessment, try to automate and use mechanical handling devices where possible. These include pallet jacks, lift trucks and trolleys. This reduces the need for staff to manually carry, move or load goods and thus reduces the risk of injury to themselves. 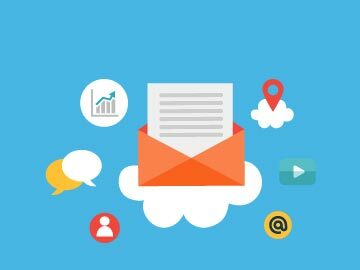 Redesign your manual workflows and introduce these mechanical devices. For staff involved with picking-and-packing, consider purchasing impact absorbing floor mats that are commonly used in commercial kitchens. These reduce the stress on workers’ knees and feet when they are standing in one place for their shift. Switching their heavy industrial shoes to comfortable shoes will also help to relieve any pressure. You should conduct safety workshops and demonstrations where manual operations cannot be completely replaced. These show warehouse staff how to properly lift and carry goods without hurting their backs. 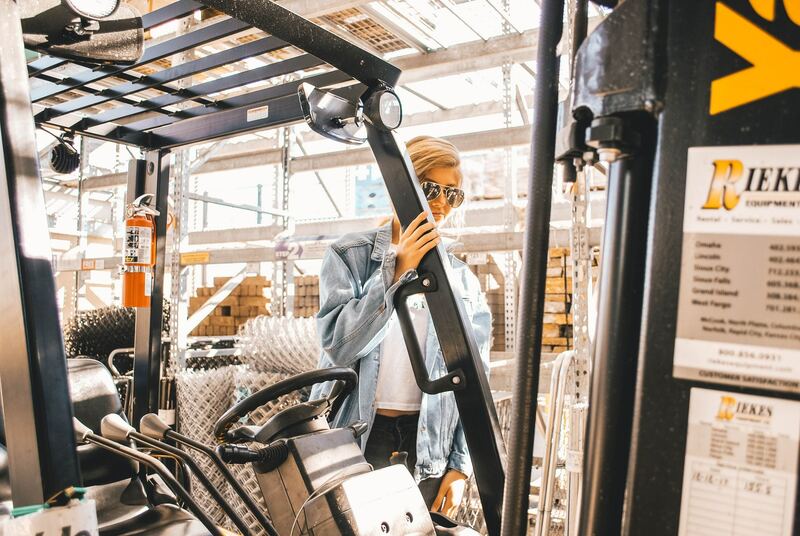 Likewise, demonstrate proper posture and movement to show how to properly move about the warehouse without causing unnecessary strain on bones, joints and muscles. 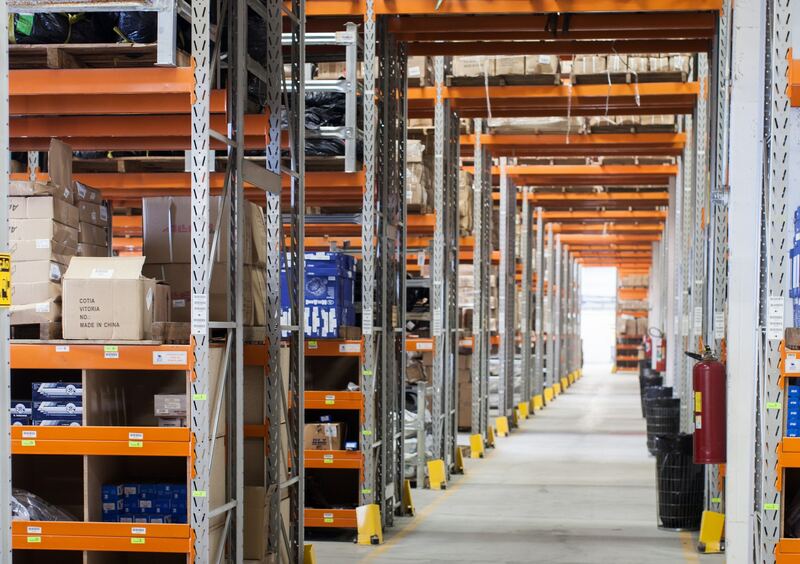 Pallets and racks are used widely in your warehouse and they take up a good proportion of the space as well. So, it’s best to look at them carefully to prevent any accidents associated with them. These also involve mechanical and vehicular movement as well, so attention needs to be paid to how goods are moved about and stored. For pallets, check their structural integrity at regular intervals. Wooden pallets may need to be tossed and replaced. Then observe their weight limits and load them properly so that goods are secure and stable. You can use banding, shrink wrap or stretch film for this. Also, avoid the temptation to use them as convenient working platforms on forklift trucks. There is a global trend towards using recycled pallets made from plastic or composite wood. These have significantly longer lives than wooden pallets and can withstand a higher load. Plus they are resistant to wood beetles and termites that can compromise the structural strength of wooden pallets. However, wood pallets are considerably cheaper and their costs and benefits need to be weighed up with their composite alternatives. For racking systems, have them inspected regularly as well through visual inspections and by professionals. Depending on your racking design, consider installing heavy-duty mesh or netting on the back of racks or inside handrails so that goods don’t fall below. Also, make sure that structural columns of racks are brightly painted or taped to prevent them from being hit by vehicle movement in the warehouse. Vehicles here refer to forklift trucks, pallet jacks and motorised trolleys. All of these mechanical vehicles contribute to daily floor movement in a warehouse. And they can cause serious injury to workers and damage to the warehouse if safety tips are not followed. And many of these safety tips apply to the weakest link in the vehicle, the human operator. Firstly, forklift trucks and other forms of motorised vehicles should be driven by a trained and certified operator. No license, no movement. This also removes any ideas for joy rides or to conduct impromptu races around the warehouse. And observe speed limits in the warehouse! Thus, the worker operating or driving the vehicle is to be held solely responsible for any accidents. Secondly, the warehouse routes for vehicular and human movement should be clearly marked. This can be done by painting color-coded trails on the warehouse floor so that everyone is clear about the flow of traffic. Vehicles should not use a human route and vice versa. If routes need to be shared at some point, make sure their paths are properly separated. Also, like all vehicles, maintain and inspect your forklifts and jacks regularly. The smooth operation of these vehicles means that much of the manual handling workflow can be offloaded to mechanical means. If these vehicles face downtime or extended servicing, this would impact the productivity in the warehouse and may increase the risk of accidents happening. Fire, whether started through natural means or sabotage, remain the biggest risk for any warehouse. 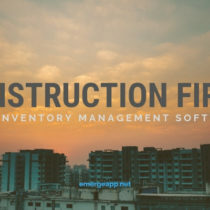 Not only are goods lost and extinguished in flames, the warehouse structure will be damaged, and the goods themselves may be highly flammable or toxic. Thus it pays to know what to do in the event of a fire, a natural disaster or an intruder in the warehouse. Firstly, mark all exits clearly with a lit emergency exit sign. This is mandatory in most countries and you should follow it nonetheless. Mark the nearest emergency exit on the floor or walls so that staff can follow it quickly. Equipment, goods, vehicles and trash should not block the emergency exits at all times. Secondly, have a power backup for lights in the warehouse. Sabotage or a calamity may cause a power blackout. Highlight the nearest emergency exit with arrows or a trail of lights to follow in the event of smoke, gases or a power blackout. Thirdly, communicate emergency situations quickly to supervisors, the Safety Officer and the rest of the warehouse. Dedicate an emergency or hazard button to signal a stop-work situation. Intercoms, walkie-talkies and loudhailers can clearly convey instructions above any noise. 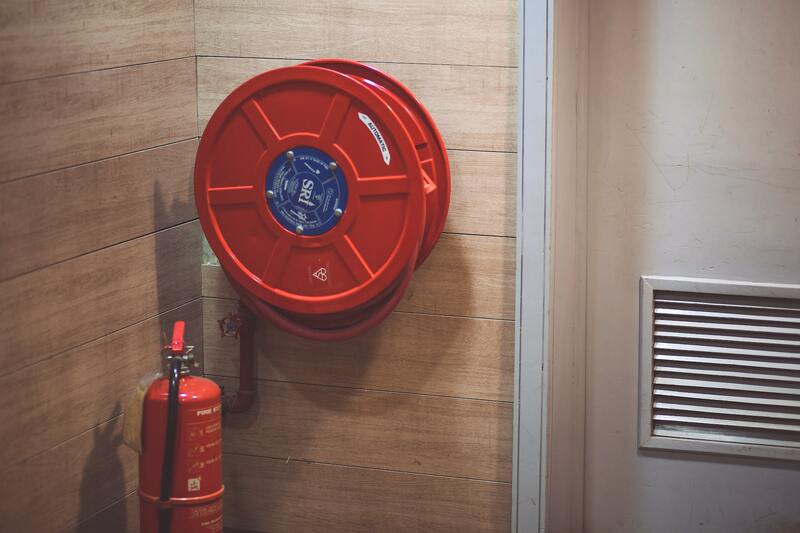 Place fire extinguishers around for easy access. Fourth, keep a well-stocked first aid kit in the warehouse at all times. Check the kit at regular intervals for expiring medicines, ointments and sprays. And it should contain the essentials such as gauze, bandages, scissors and blankets. Some kits may need agents for toxic chemicals and gases stored in the warehouse. 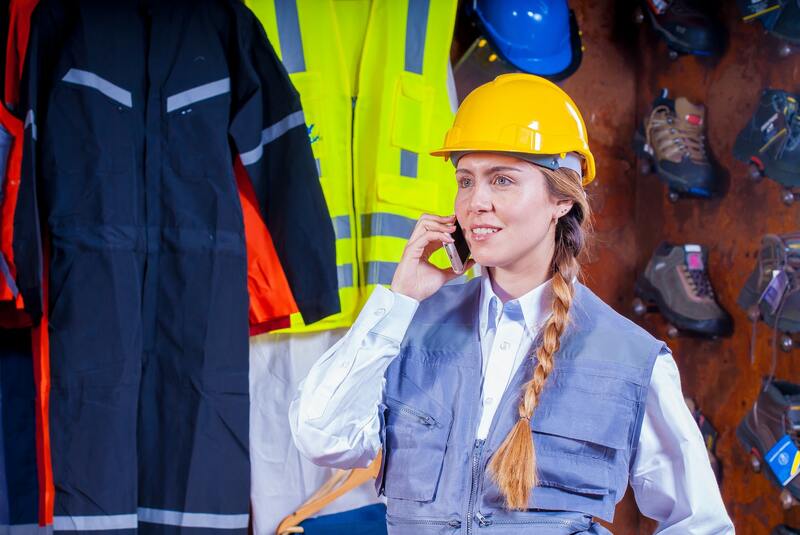 Here you need to instil a “safety first” attitude into each and every worker in the warehouse. This means drilling the message that safety starts with them first. Not their co-workers or their supervisors. It starts with the individual first. And the number of accident-free days can be tallied and published clearly in the warehouse for everyone to see. 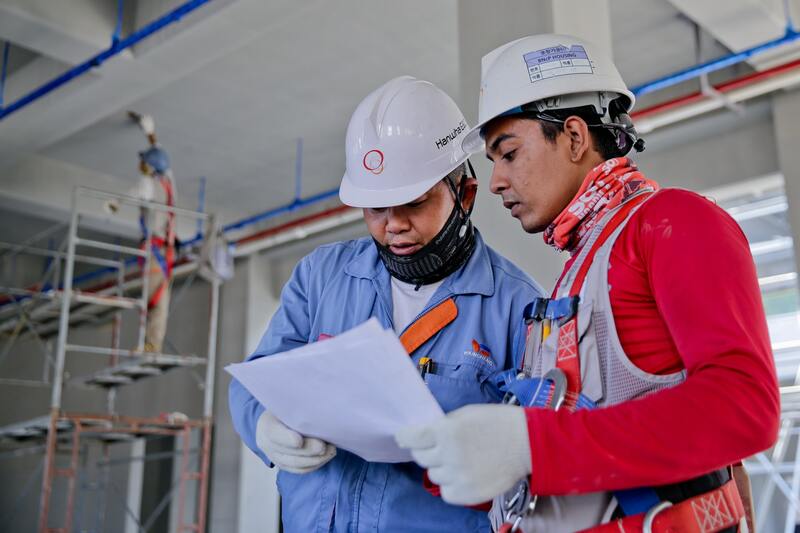 Thus, safety training starts with every new employee as part of the onboarding process. Ignorance of safety issues and prevention is no excuse. The first day of work must include a thorough introduction and walkthrough. Then conduct regular updates and refreshers to remind everyone of their collective safety responsibility. Also, assign a buddy or mentor to every new employee. This partnership will ensure that the new hire learns the ropes from the experienced staffer. Most importantly, they will learn safety measures in their job workflow. And they have a contact to readily answer any safety or work questions they may have. Depending on your country and state, there may be workplace safety laws in place. Comply with all relevant laws and regulations by assigning a dedicated Workplace Safety Officer. This officer should also be responsible for all safety messages and initiatives throughout the warehouse. Cover all your legal obligations by applying for safety certification. Your warehouse needs to put safety first above everything else. Otherwise workplace accidents mean downtime, medical bills, insurance paperwork, legal liability and workers’ compensation issues for your business. This can only mean a drop in productivity and morale. Minimize these accidents by taking a proactive approach to address these 7 areas for safety improvement. Which one are you going to start with?